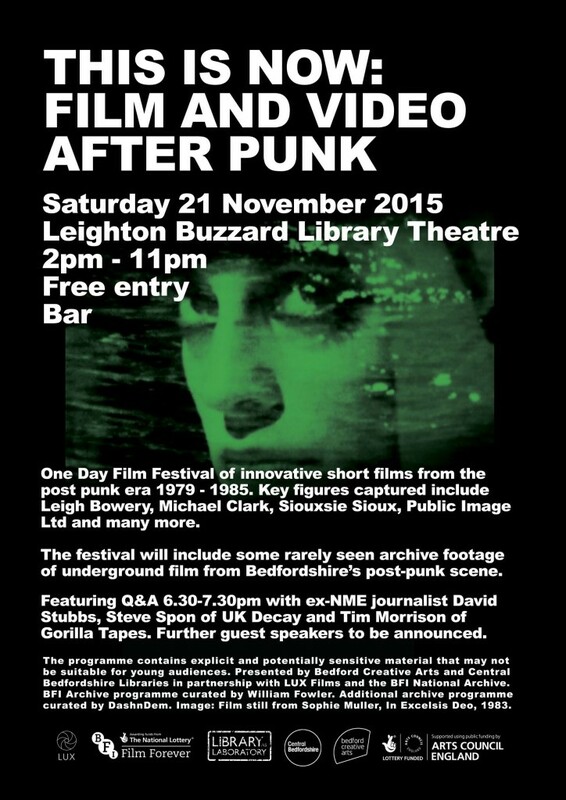 Matt Hudson and Steve Spon discuss life in punk Luton back in the day. 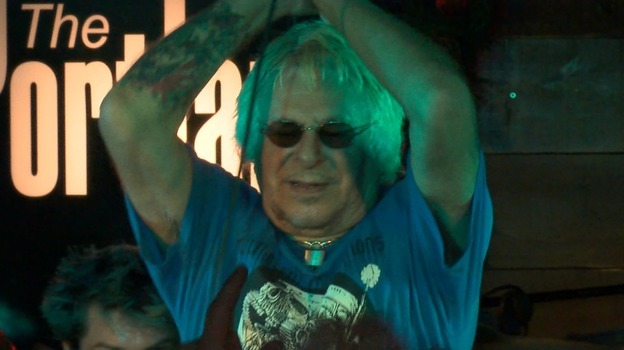 Steve Spon was featured recently in an Anglia TV special marking 40 years since the punk movement. 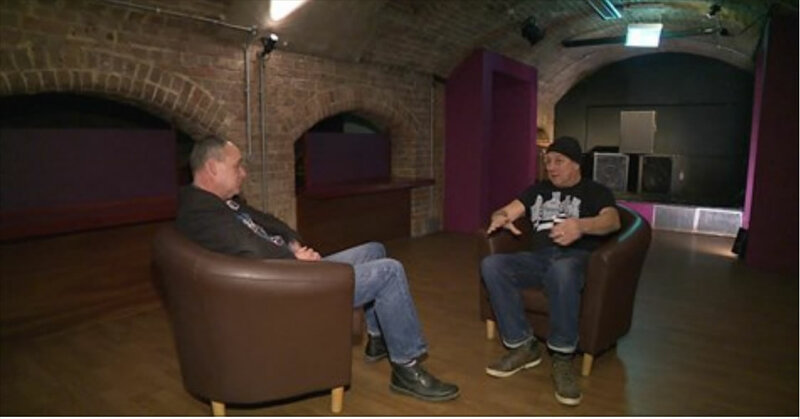 This two part mini documentary series is about punk in the Eastern Counties and is hosted by Anglia TV’s Matt Hudson who was a big punk fan and UK Decay fan. 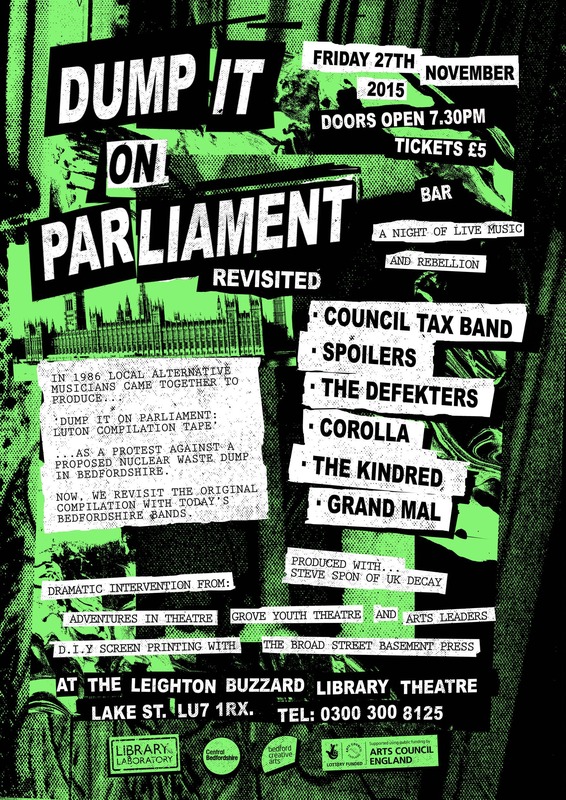 Also featured are Steve Ignorant from Crass, Charlie Harper from UK Subs and author and university lecturer Matt Worley whose new book No Future is an in-depth look at the effect punk had on politics and culture. 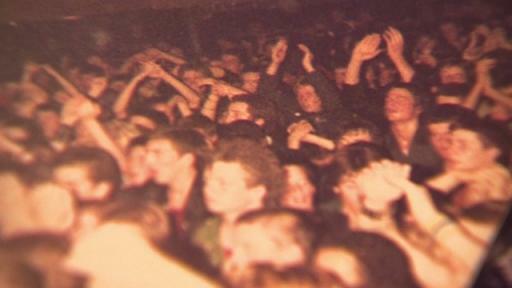 There are also some still shots of early 1980’s Luton Punks featured on the show taken from our very own UK Decay Communities web archive.